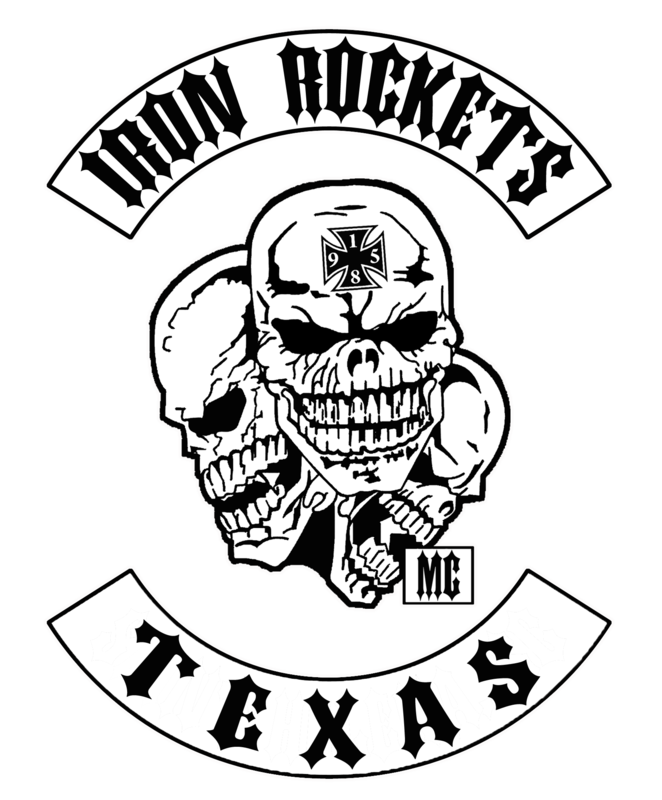 Welcome to The River City Crew Chapter of the Iron Rockets Motorcycle Club.  We are an independent MC & do not belong to any associations. Our colors are earned & we wear them proudly. We come from all walks of life; mechanics, military, lawyers, truck drivers, law enforcement officers, construction workers, and any other occupation. We are Brothers & hold that bond as sacred. We are bikers and we are a MC, not a weekend riding club. We are law abiding, we respect all but fear none. If you are looking for a tight brotherhood, love to ride & love the biker lifestyle or if you're curious & want more info or have questions use the contact link & drop us an email. If you see us out on the road come over & meet us. See if the IRMC is what you've been looking for. The River City Crew's website is live! Keep an eye out for future events.